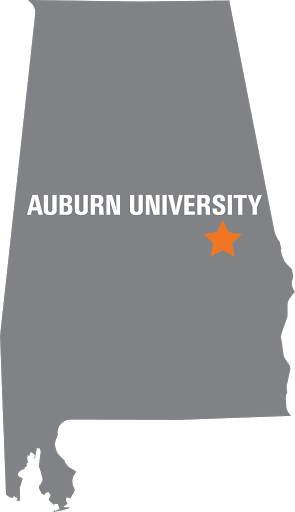 Alabama Power Foundation Scholarships in Engineering were created in 2010 to provide scholarships to the Auburn University College of Engineering for full-time undergraduates and incoming freshman. To be eligible, students must demonstrate academic aptitude and be Alabama residents at the time of the Award. Priority will be given to those who have the greatest financial need. Term: One year, renewable up to a baccalaureate degree as long as the recipient meets the requirements as set by the Auburn University Scholarship Committee.